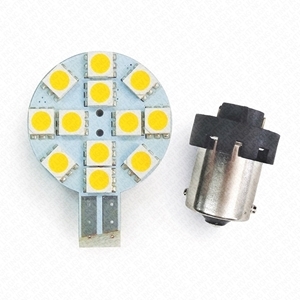 LED Replacement for Incandescent | RV Lighting Inc. 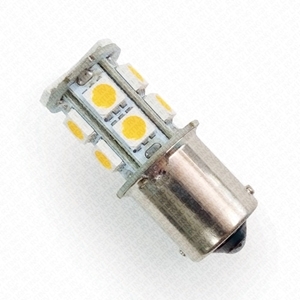 LED replacement light bulb with 13 SMD 5050 LEDs mounted on 360° and a double contact BA15D bayonet connector. For details and specifications, see below. 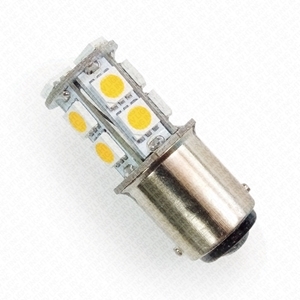 LED projector lamp light bulb with 8 SMD 3014 LEDs mounted on round PCB and double contact BA15D bayonet connector at the bottom. For details and specifications, see below. 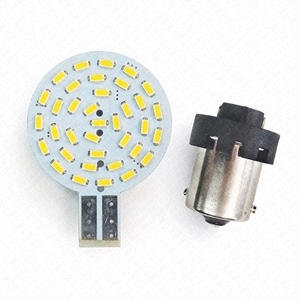 Long neck LED projector lamp light bulb with 8 SMD 3014 LEDs mounted on round PCB and double contact BA15D bayonet connector at the bottom. For details and specifications, see below. LED replacement light bulb with 13 SMD 5050 LEDs mounted on 360° and a single contact BA15S bayonet connector. For details and specifications, see below. 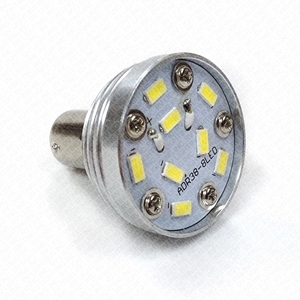 LED projector lamp light bulb with 8 SMD 3014 LEDs mounted on round PCB and single contact BA15S bayonet connector at the bottom. For details and specifications, see below. 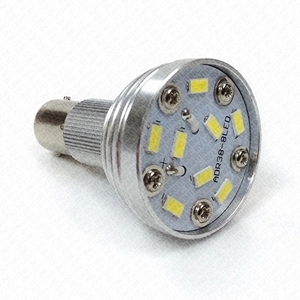 Long neck LED projector lamp light bulb with 8 SMD 3014 LEDs mounted on round PCB and single contact BA15S bayonet connector at the bottom. For details and specifications, see below. 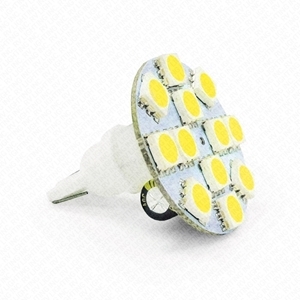 921 LED replacement light bulb, with 12 SMD 5050 LEDs on round PCB and miniature wedge connector (T10) on the back for "T" position. For details and specifications, see below.